Everyone has heard of Hollywood, America's huge movie and entertainment industry. Then there is India's own massive version known as Bollywood. Even Africa has its own popular movie industry, namely in Nigeria and it is often referred to as Nollywood. 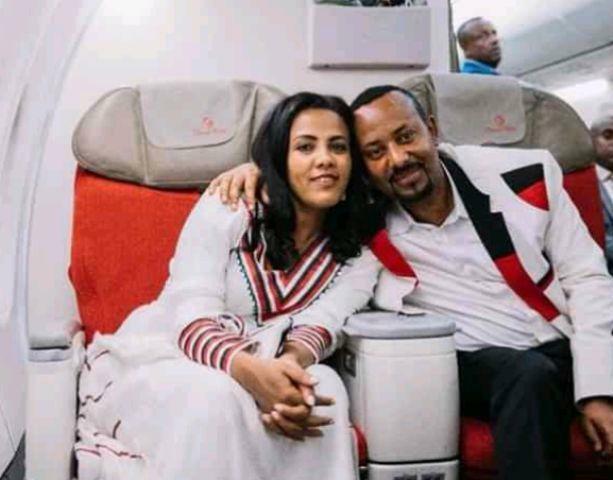 Recently, and a late comer to this billion dollar industry, are the Ethiopians. 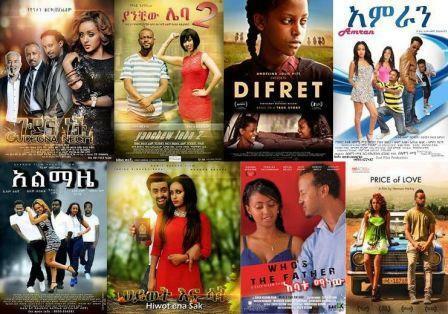 The Ethiopian movie industry has seen a tremendous jump in its production quantity and quality. This in turn has created a dedicated audience that is hungry for more. The use of the latest technology in the movie business as well as a more professional and knowledgeable film crew and cast are said to be behind this upsurge in quality productions. Not to be forgotten are also the script writers that are coming up with unforgettable scenes that have a way of being etched into your memory. Ethiopian actors and actresses are gaining notoriety for their commitment to their craft. They seem to leave no stone unturned in their attempts to portray their given personas on screen. 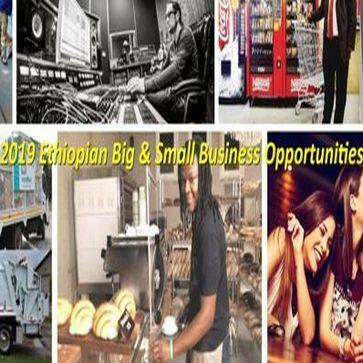 An Ethiopian movie awards called the Guma Awards has also been launched in an attempt to honor those hardworking movie crews, actors, directors, etc. The following 20 best Ethiopian movies ever made proves that a new movie industry is in the making and should be watched closely for the talent and the unforgettable stories. The movies also showcase Africa in a positive way for the world to see. So let us hope Ethiowood is here to stay. The following movies are not listed in any particular order. This movie received a lot of attention from the international media. Angelina Jolie was the executive producer of this film and she brought with her the spot light of the world’s media. The movie was made in 2014, it is a drama movie that was written and directed by Zeresenay Berhane Mehari. The movie did well on the international scene. It won the World Cinematic Dramatic Audience Award. It also premiered at the 64th Berlin International Film Festival in the Pan aroma Section, where it also won the Audience Award. Furthermore, it was chosen as the Ethiopia entry for the Best Foreign Language Film at the 87th Academy Awards, but it was not nominated. Desert Flower is based on a true story about the Somalian super model Waris Dirie. Liya Kebede, currently a famous model as well, plays Waris Dirie in this Ethiopian movie. It is a harrowing tale encompassing topics such as FGM or female genital mutilation and child marriage. Waris Dirie was circumcised at 3 and a child bride by 13. Subject to all these misfortunes, she finds a way out and moves to the United States and becomes a super model. She is also strongly against FGM and is in the fight to see its end. This movie is about the romance that takes place in the office setting. It is a light hearted movie that shows us the dynamics of romance in an Ethiopian office setting. As a conservative country in many respects this movie sheds light on various cultural aspects. Temptation plays a key role in this movie as the stars in the movie attempt to bypass the romance but find it difficult indeed. The title of this movie means “the crazy and street smart kid”. The meaning of the title is “locked up”. A young girl is raised by very harsh parents that make her feel like she is imprisoned in her life. There are twists and turns throughout the movie with the young girl going through depression as well as anger. It realistically depicts what some young girls have to go through in life. The title of this movie means “she likes me”. This Ethiopian movie is considered one of the best by many. It portrays the ever widening gap between the rich and the poor. This is especially relevant in today’s Ethiopia with its massive development schemes in place. The hopelessness faced by some of the lower classes and the political indifference to their plight are some of the themes in this movie. The title of this movie means “Honorable Mandela”. This Ethiopian movie is about college life and love. 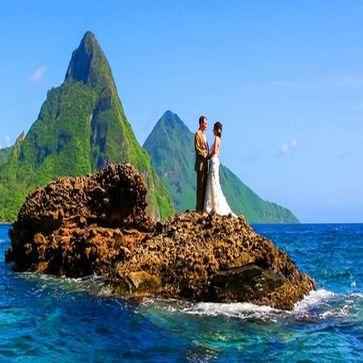 The story is centered on two college students who find themselves in a romance that is both beautiful as it is awkward. This Ethiopian movie is about a man who enters into a marriage contract in order to obtain a Green Card from the United States. The story leads us to the conclusion that marriage is something that should be entered into for higher reasons and not for financial or other shallow means. The title of this movie means "if you are man enough". This movie had to be included in the twenty best Ethiopian movies ever made because it realistically portrays the suffering and hurt children go through when embroiled in a troubled home. The movie provides a good lesson for parents. We all have to always remember that the first ones to suffer and to suffer deeply in a strained or dysfunctional family are the children. They will also take this suffering with them as they grow older. The title of this movie means “I belong to the people”. This movie is about the pursuit of happiness or in other words people’s search for a better life. As the title tells us, a new life is what the people in the movie are after. The theme is centered on succeeding in America, through all the pitfalls and obstacles. The movie is kept light with comedic scenes throughout. The title of this movie means “alphabet”. The title of this movie means “corpses”. This film is about crime and greed. A doctor seduces wealthy married women and convinces them to murder their husbands in order to claim the fortune for themselves. The story gets heated when one of the husbands confronts this devious doctor. The title means “tomorrow”. This is a movie about how life for women in the cities is very difficult. The story follows a young girl who moves to the city of Addis Ababa and finds herself mired in a web of complex situations. The overall theme is a lesson to women about finding a positive future for them. The title of this movie means “fifty lemons”. The title of this movie means “dilated eyes”.